“Don’t leave it to chance, you’re gonna be too late!” says Eric Lambier, visually impaired singer, song writer, producer, and fun performing musician extraordinaire in his song “Ain’t Broke, Dont Fix It. 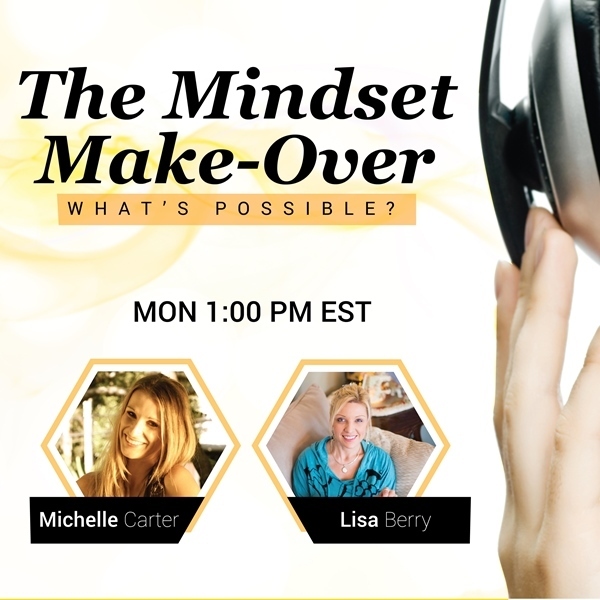 We are so happy to have Eric as a guest as he gives us insight into how he views shaking things up, preventing stagnation… regardless of limitations even when they seem impossible to get passed. Complacency versus contemptment and how to get out of our own way. What role does fear play? How much of our stagnation is from lack of opportunity versus lack of belief in ourselves. This is a show not to be missed!! Fun, valuable, memorable… come shake it up with some boogie woogie and inspiring messages.